Click here to view the articles of incorporation. 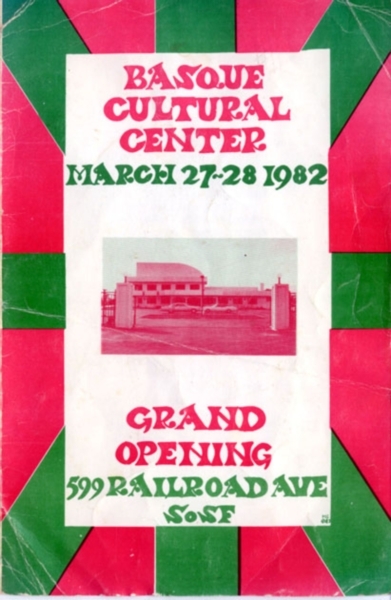 From Broadway to Railroad Avenue - History of the Basque Cultural Center by Anna Iriartborde. Click here to download the Basque Cultural Center 10 year anniversary blooklet.